Techlector is a multi-author technology site that focuses on latest Mobile Phones – we cover the best smartphones to buy at top shopping stores In Nigeria, Kenya and Ghana, Gadget Reviews, Tech news, Apps, Startups and lots more. We will start rewarding our loyal readers starting this February. This is going to be our first giveaway since the birth of this site. Every week starting from now, two fans will win up to NGN1,000 cash or airtime (any network of their choice). Questions will be posted on our Facebook page, the first correct answer gets NGN1,000 cash or airtime (any network of their choice). One randomly selected correct answer also gets NGN500 cash or airtime. First correct answer wins NGN1,000 cash or airtime (any network of their choice). Winners for Each week will be announced, contacted and sent their rewards on Saturdays same week. 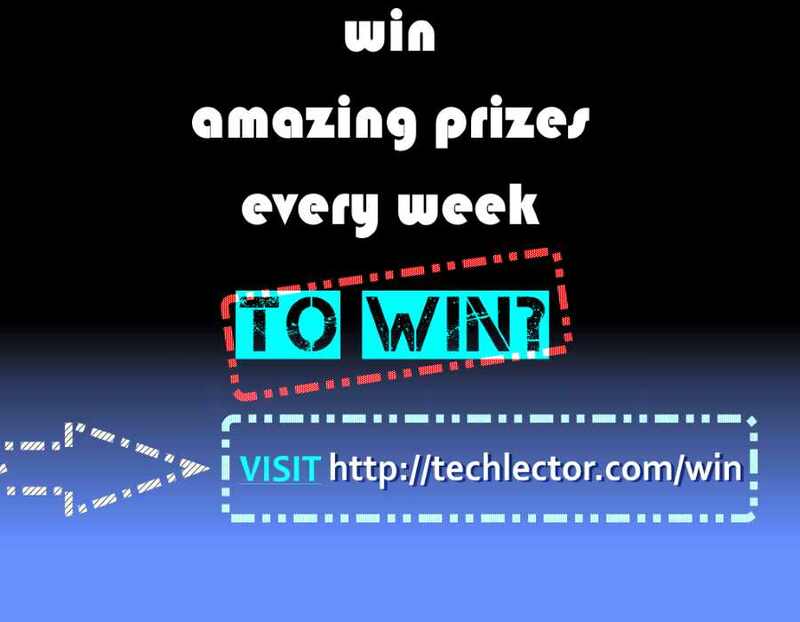 The questions are simple and are meant to test our fan’s knowledge of TechLector content as well as general tech content with focus on gadgets and news around them and reward their loyalty. Only answers posted before midnight same day are eligible. Winners for Each week will be sent their winnings on Saturdays same week. Airtime will only be sent on Saturdays, so if you miss receiving your winning (for whatever reason) on a particular Saturday, you have to wait till next Saturday. Leave a comment if you have questions or suggestions about the contest. Have a great day.